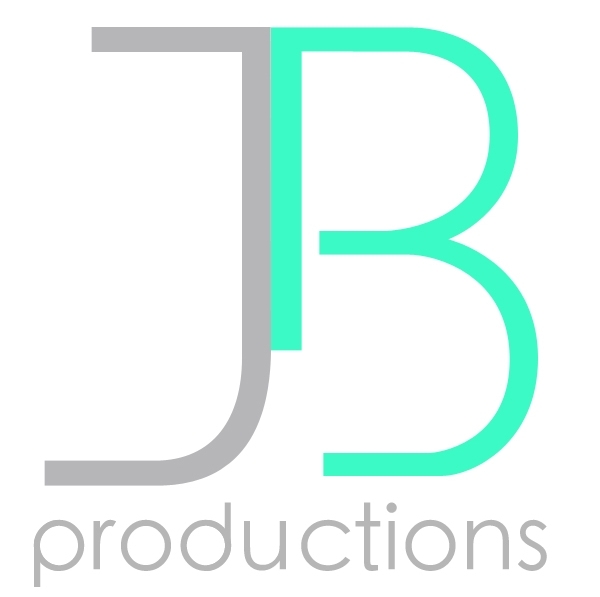 Business — J B P R O D U C T I O N S, I N C.
JB packages partners with similar creative and business interests. 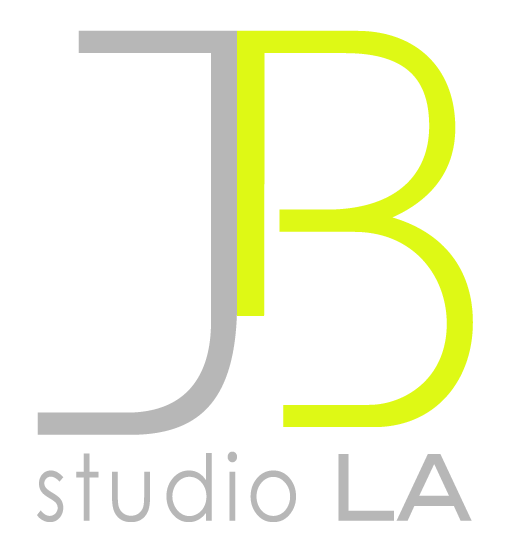 Deals follow industry standards that JB also teaches in his university classes. 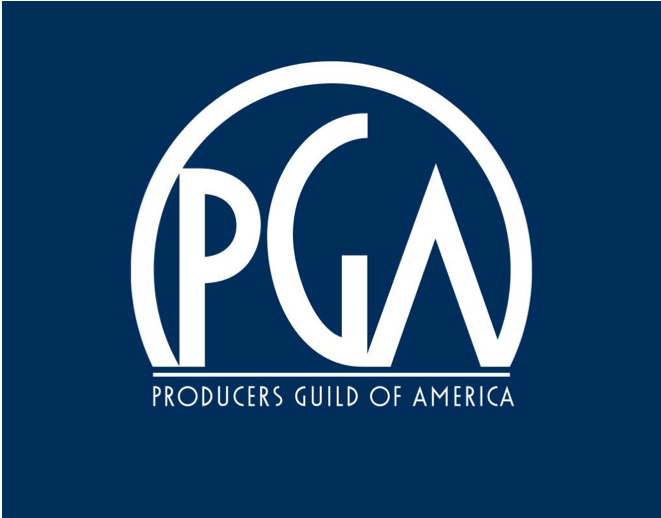 Member of the Producer’s Guild of America. Adjunct professor of Feature Film Economics in Italy at the University of Bologna GIOCA Master's Program (since 2008). Adjunct professor of entertainment economics and feature film finance and distribution at Carnegie Mellon's Master of Entertainment Industry Management program (since 2007). JB began his career on Wall Street at Salomon Brothers Asset Management in institutional sales and research.